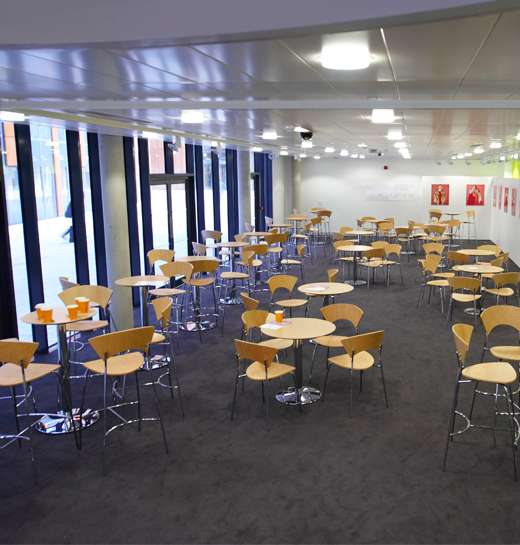 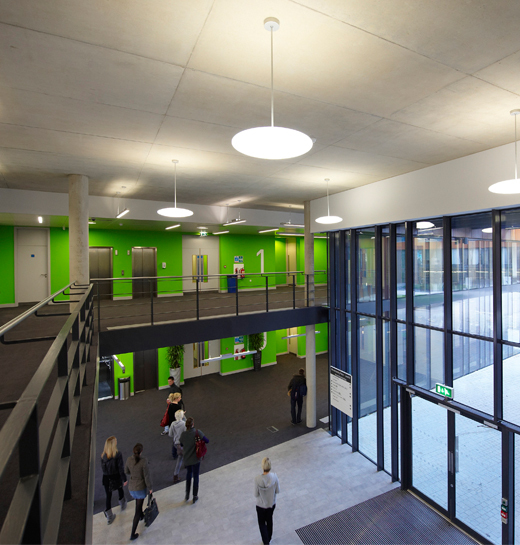 GDC works in partnership with leading universities to deliver world-class teaching and learning spaces. 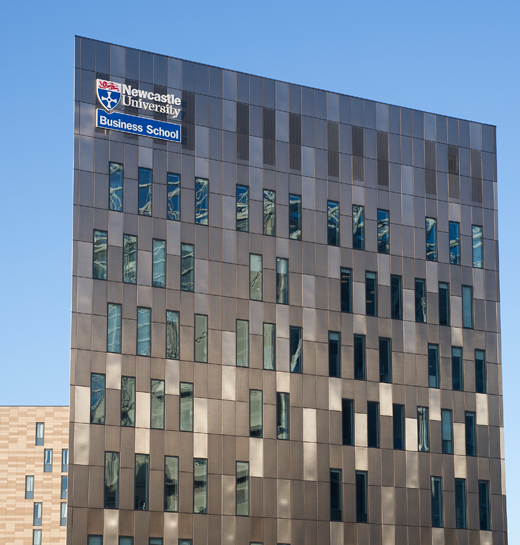 The Newcastle University Business School is a bespoke design which incorporates large lecture theatres, post-graduate facilities, lounges and social areas into a 100,000 sq ft development. 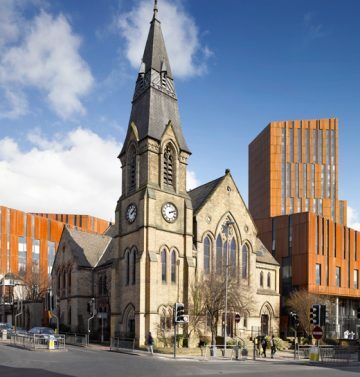 In Leeds, the Broadcasting Place development features 110,000 sq ft of new teaching and office space occupied by Leeds Beckett University. 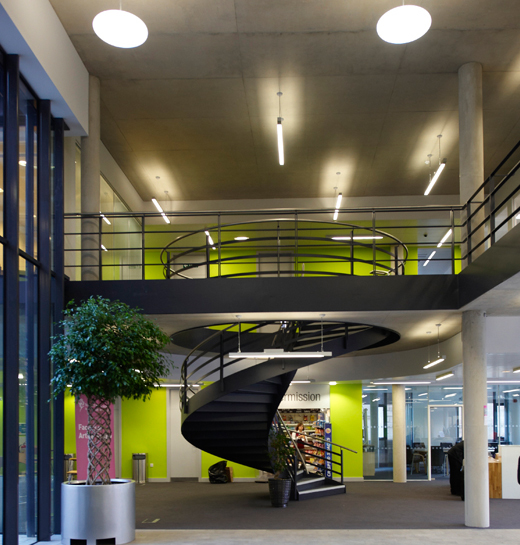 Broadcasting Place was hailed as ”truly iconic” when it received an award for excellence from the Royal Institute of British Architects (RIBA).